Rain-, sweat- and shower-proof so you can keep Alta on, all day long. • We recommend charging Alta every few days to ensure you are always tracking. • Alta is rain, sweat and shower proof, but not swim proof. Rinse and dry Alta after showering because it’s best for your skin if the band stays dry and clean. • If Alta gets wet or if you sweat in it, remove and completely dry the band before putting it back on. Give your wrist a rest by taking the band off every now and then, and regularly clean your band and wrist. Learn more. 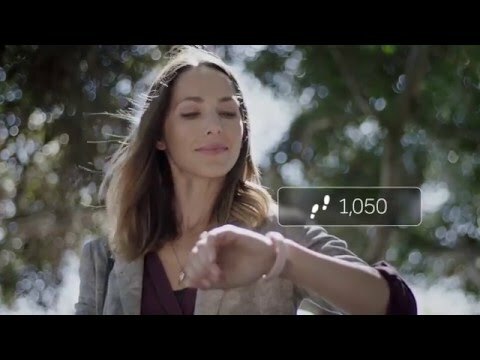 • The Fitbit Alta Classic band is made of a flexible, durable elastomer material similar to that used in many sports watches, and includes a surgical-grade stainless steel tracker and clasp. The Black/Gold Alta and Pink/Gold Alta feature a 22k gold-plated stainless steel tracker and clasp.